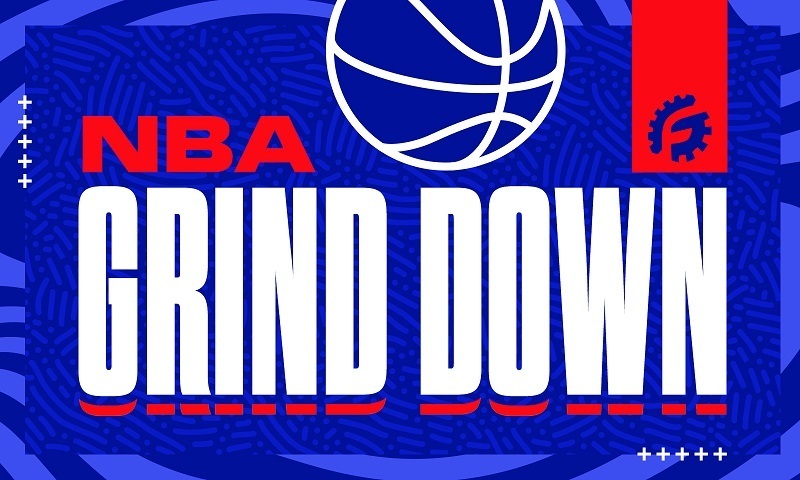 Welcome to the RotoGrinders NBA Grind Down. In this all-encompassing preview of today’s NBA action, every game will be broken down statistically, with several key elements highlighted in our charts. Vegas lines are broken down to show projected Implied Team Totals, to give you an idea of who is favored to win, and often more importantly, how many points they’re expected to score. We also provide pace numbers, so you can spot a game that might have a few extra possessions and more opportunities for fantasy points. 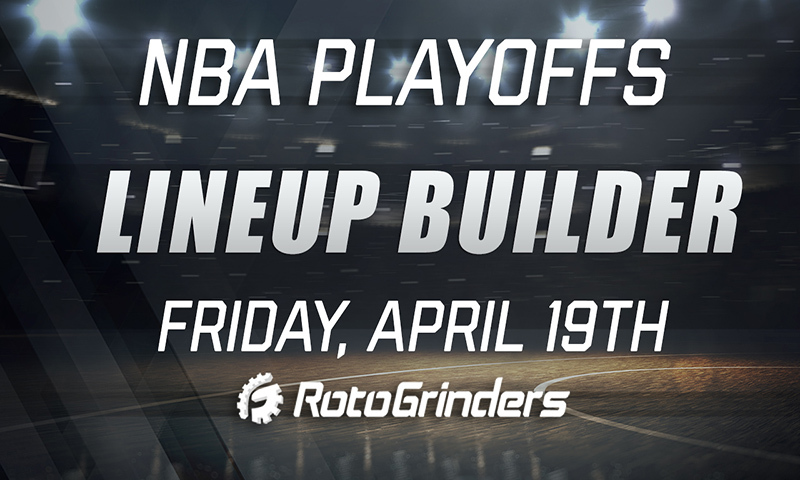 We also provide position-by-position matchup rankings for every team, to give you an idea of the players who will be in better situations to succeed. Using Defense versus Position data, every projected starter is listed along with his opponent’s rank in points allowed to players of his position. These color-coded charts will help you spot the best matchups of the night at a glance. 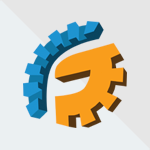 Note: As always, if you want to try a new DFS site, be sure to click through a RotoGrinders link and use our DraftKings promo code, FanDuel promo code, and FantasyDraft promo code to receive the best perks in the industry. Both DeMarre Carroll (wrist) and Joe Harris (foot) had been dealing with injuries but are available to play per the official injury report. This puts the Nets at full strength, and it seems likely both start on Saturday. Harris’ return should push Caris LeVert back to the second unit. LeVert started to round back into pre-injury form down the stretch and should be a safe bet for minutes in the high 20s despite playing off the bench. He has the type of upside where I’d use him if I were building 5-10 teams, but he’s not a priority of mine on a single entry or 3-max tournament. I feel the same way with Carroll and Harris – they should be able to provide safe floors given their starting roles and minutes, but I’m likely to look for upside elsewhere. Between the two I prefer Harris, especially on sites that provide a three-point bonus. 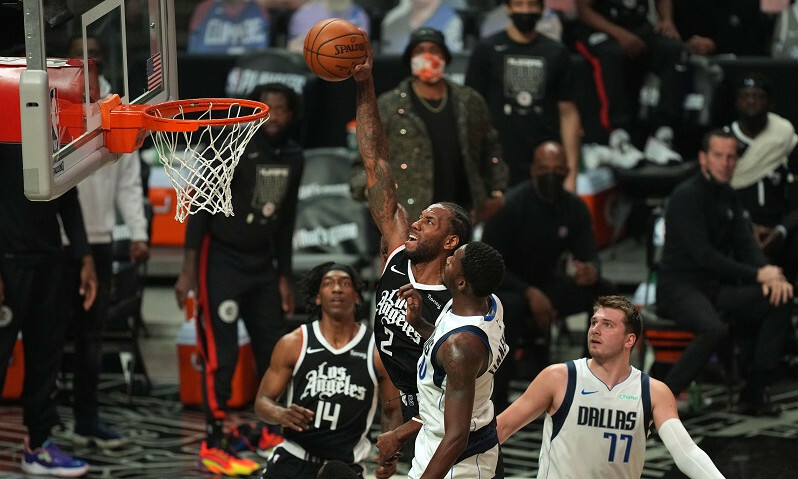 The Nets are a hard team to figure out, because during the regular season, they fully utilized their bench and spread out the production, which made it hard for DFS purposes. These two teams met four times during the regular season, with the 76ers winning the series 3-1. Two of the games were blowouts, while the other two were decided by three points or fewer. With Embiid listed as doubtful and this game having a 7.5 point spread, Vegas expects this one to stay close. The thing that stood out to me during their four games was that Jarrett Allen posted double-doubles in their first two meetings, but played just 16 and 9 minutes in the last two games. Allen wasn’t in foul trouble, and instead the Nets decided to give the trio of Ed Davis, Rondae Hollis-Jefferson and Jared Dudley more run in favor of Allen because of matchups. This would normally give me more pause to use Allen, but Embiid is listed as doubtful for this game. If Embiid truly is ruled out, does this mean the Nets rely more on Allen? Given Allen’s spotty usage during these team’s regular season matchups, I’m viewing him more as a GPP secondary play with double-double upside but a potentially low floor if the Nets feel Allen is over-matched. I will admit his price of $4,400 on DraftKings feels really cheap for someone who could drop a double-double with block upside. I’m not going to list RHJ, Davis or Dudley as secondary plays, but I could certainly see one of them possibly exceeding expectations here if they get some run. Davis has the safer floor while RHJ has the higher ceiling of this trio. The two main targets of mine on the Nets are D’Angelo Russell and Spencer Dinwiddie. I typically try to avoid guards against the 76ers because of their 1st ranked DvP against that position, but both Russell and Dinwiddie have solid upside. In their four meetings, Russell dropped 62.5, 34.5, 29 and 22 DraftKings points. 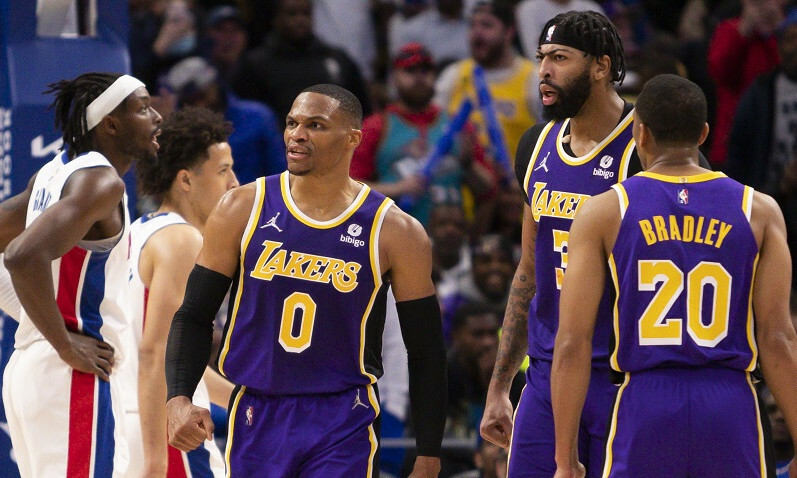 Russell only played 28 and 22 minutes in those last two scores due to the games blowing out, so that’s worth keeping in mind, but they’ve done a good job stopping Russell this season. A case could be made to list Russell as an Elite play, but I’m viewing him more as a secondary play due to the tough matchup and his high salary. Could he crush in this spot and drop a 60-burger? Absolutely. But given the tight salary cap and the fact we’re going to have to make the most of our dollars, I’m not going to prioritize Russell here. Dinwiddie had a little more success, posting DraftKings scores of 51, 42.75, 25.75 and 23. I might be more willing to take the savings from Dinwiddie over Russell and hope he can out-produce his salary. I could see Rodions Kurucs getting some ownership at his dirt-cheap price because he’ll be a starter, but he averaged just 20 minutes per game this season and isn’t someone I’m targeting here, as the Nets have too deep of a bench they can use. UPDATE: Joel Embiid is now a game-time decision. Neither J.J. Redick nor Jimmy Butler were on the official injury report, which is good news for the 76ers, as both had been dealing with back injuries late in the season. Meanwhile, James Ennis has been ruled out, Joel Embiid is listed as doubtful, and Jonah Bolden is questionable. The Embiid news is the biggest, as that greatly shapes how to treat this slate. Thankfully, this will be the first game on the slate, so we should have confirmation before lock. Embiid is by far the top center option, and with him doubtful and Bolden questionable, it leaves a huge gap in the 76ers’ front court. I’m going to approach this writeup as if Embiid is unlikely to play, but make sure you monitor the news in case things change before tip-off. If Embiid and Bolden are out, we’d be looking at some combination of Mike Scott, Amir Johnson, Boban Marjanovic and Greg Monroe to absorb the center minutes. Johnson or Marjanovic are the most likely candidates to start if both are out, with Marjanovic the preferred option out of this bunch given his high point-per-minute production. There’s an outside chance that Bolden could start if he is healthy enough, as that’s what the 76ers did down the stretch when Embiid was out, but it seems like a tall task to throw the second-year center out there in a playoff game when you have several healthy veterans behind him who could start in a pinch. Per CourtIQ, when Embiid and Ennis have been off the court this season, Butler led the team with a 25.9% usage rate and averaged 1.15 fantasy points per minute. Simmons is right behind him with a 24.4% usage rate and 1.33 fantasy points per minute, with Tobias Harris at 23.1% and 1.04 fantasy points per minute. I like them in that order (Butler > Simmons > Harris) if I had to prioritize them, and I think you could certainly stack two or even all three to soak up all the usage. J.J. Redick sees a solid +1.8% usage bump as well and would be a solid secondary play on this slate. The Nets did play good perimeter defense, allowing the third lowest three-point percentage to opposing teams. With Redick being so three-point dependent, I would prioritize him more on sites that award the three-point bonus as opposed to a site like FanDuel. 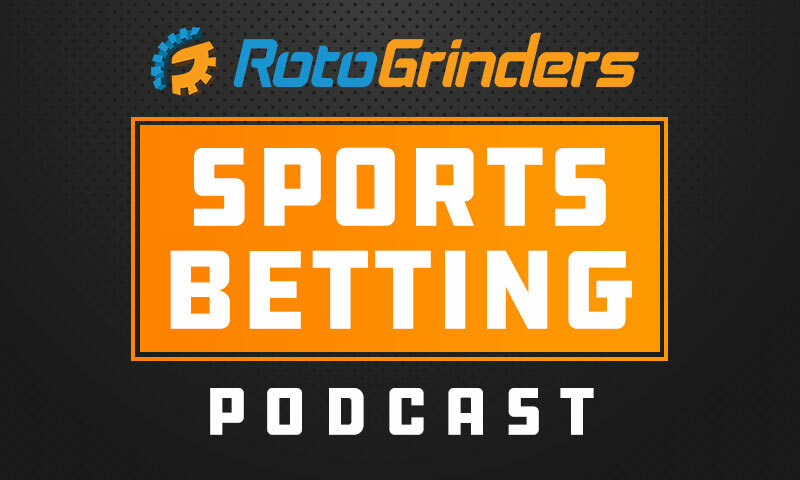 Allan Lem (aka fathalpert) began playing fantasy sports in high school and transitioned to DFS in 2015. He graduated from UC Berkeley with a degree in Economics and lives in California with his wife and two kids. He dreams of winning a big tournament so he can try cashing one of those giant cardboard checks at his local bank.